Meanwhile analytics became also part of the casino business. The different operators and suppliers track every movement of its players, you might not have noticed this yet. We can find statistics online about the most favorite slot, divided by each operator, by gender and even by device. Every player has its own taste, this is why we are not able to decide about the point which slot is the best of all times. Every person experiences a special moment when playing a game the first time. 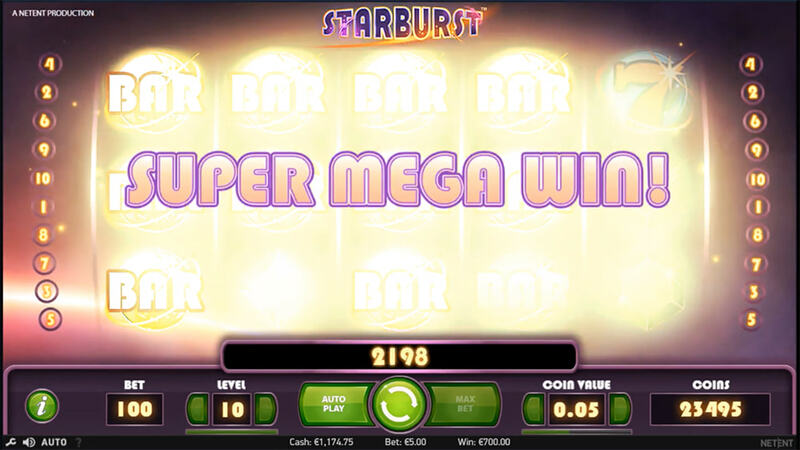 Sometimes it might be a game which is not your taste of design or theme by first impression, but once it hits a big win, it might directly become the favorite slot!